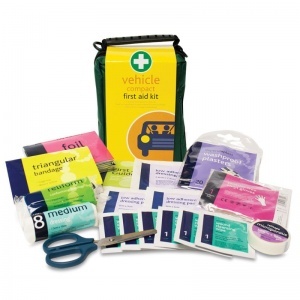 While there are currently no laws in the UK stipulating so, carrying a first aid kit in your car should be essential, especially while travelling long distances or to unfamiliar places. 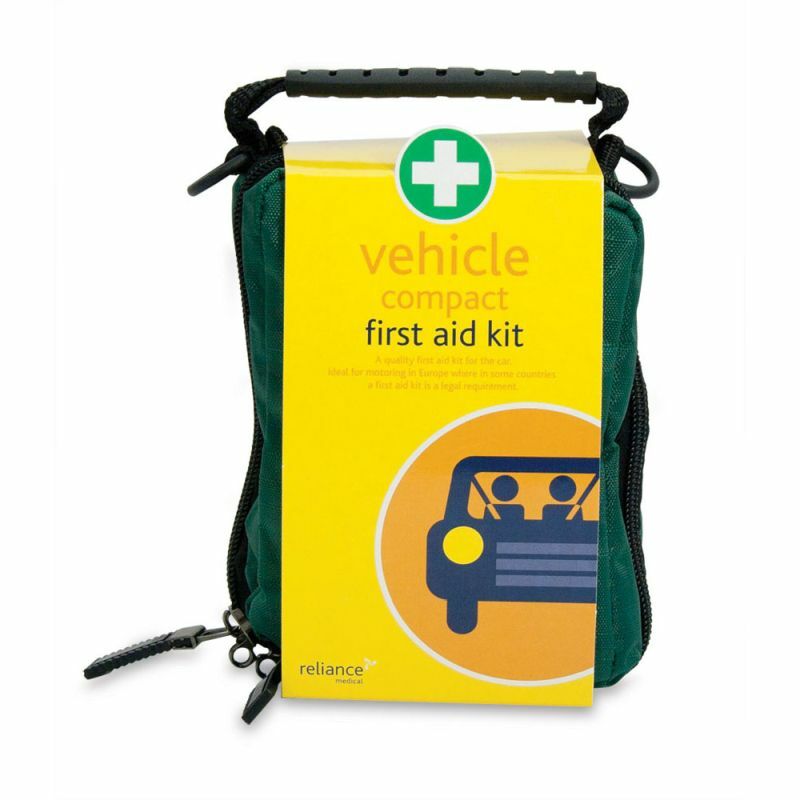 A perfect mini kit for a single user, the Compact Vehicle First Aid Kit ensures that you are well-prepared if emergency strikes. This slightly scaled down kit is a good choice for the single traveller to keep in their vehicle, and is also perfect to use where space is limited, such as in a suitcase or rucksack. It has all the necessary contents to tend to the basic injuries that you may experience while travelling. 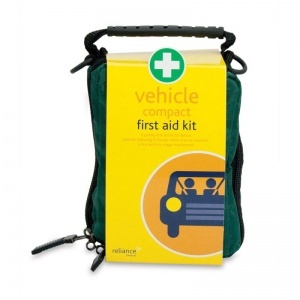 A smaller alternative to the Motokit Medium Vehicle First Aid Kit, this all-purpose motoring kit will still provide the necessary cover to comply with the European requirements applicable in a number of countries to carry a first aid kit during visits for business or pleasure.